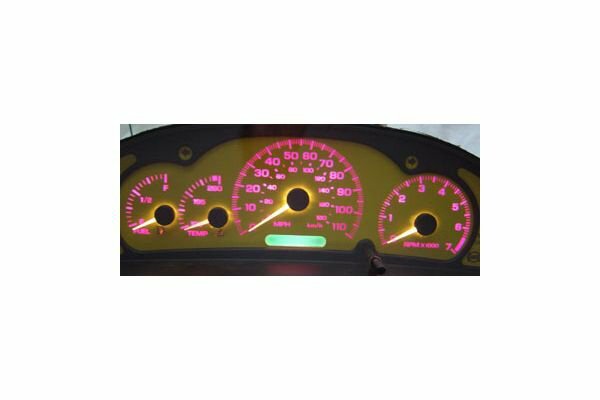 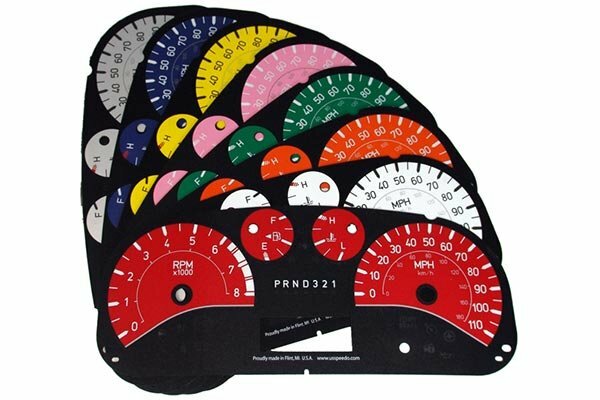 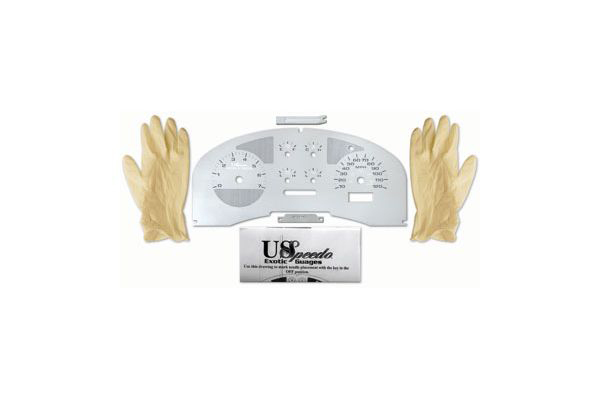 US Speedo SSR053 - US Speedo Gauge Faces Color Gauge Overlay - FREE SHIPPING! 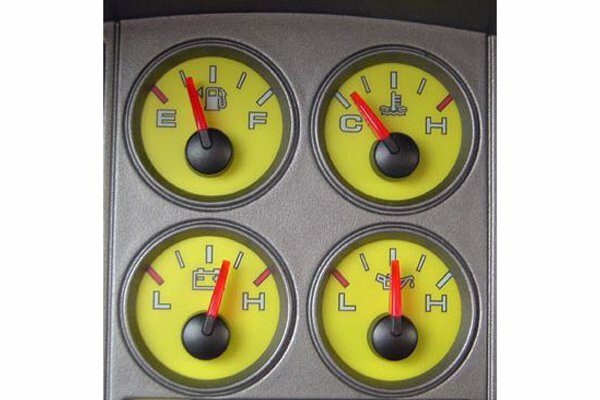 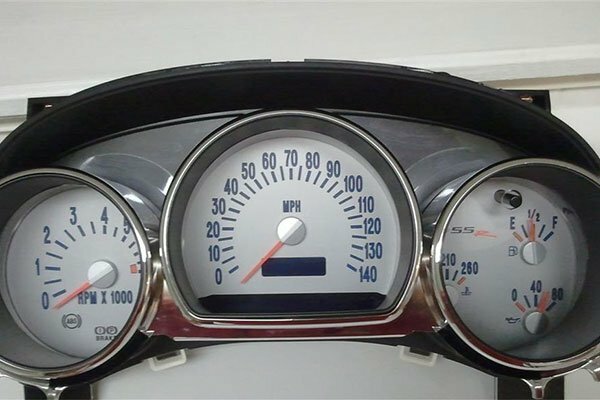 The original gauge face for my Yellow SSR was black, but now the gauge face matches the car and gives it a more custom look. 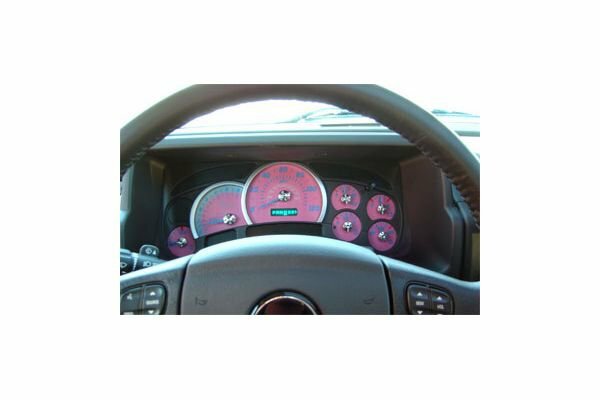 Reference # 760-251-133 © 2000-2019 AutoAnything, Inc.